Weddings are some of the most beautiful and celebrated events of a lifetime, which is why getting great wedding photos is an absolute necessity. 11B Media recently took a trip to Parishville, NY to help celebrate the October wedding of Mark & Brittany. It was so much fun to help celebrate this adorable couple, who have been together since high school. So much love and so many congratulations, kiddos! Be sure to check out this selection of photos in the album below. 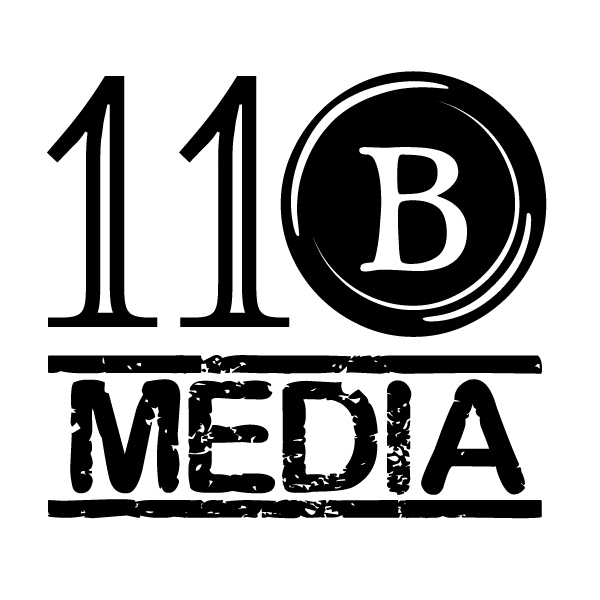 11B Media is based in Central New Jersey and provides first class photo, video, social media and website consulting services. 11B Media can help you build your business and brand in the digital space. Copyright @ 2017 11B Media. All rights reserved.